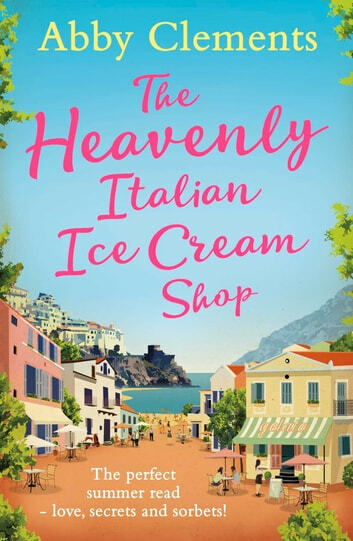 Full of mouth-watering flavours, sunshine and escapist adventure, The Heavenly Italian Ice Cream Shop will delight readers who enjoy Carole Matthews and Jenny Colgan. Anna's younger sister Imogen feels like things are finally coming together - she's living with boyfriend Finn in a beach house in Brighton, and her photography is taking off. Then her career stalls, and the lure of Capri - and a man from her past - prove difficult to resist. A wonderful story of love and romance, with it's share of family tension. Follow the lives of well loved charactes through a summer with more twits and turns than a rollercoaster. Not the quickest story to be drawn in to,as there are so many characters with intertwining stories. 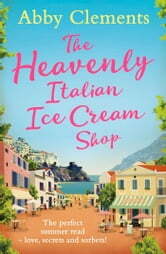 However l loved the way they all resolved in the attractive settings of Brighton and the Amalfi coast in ltaly. Well worth reading.